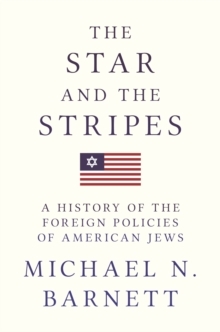 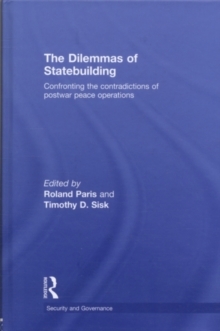 One of the genuinely remarkable but relatively unnoticed developments of the last half-century is the blossoming of an international humanitarian order - a complex of norms, informal institutions, laws, and discourses that legitimate and compel various kinds of interventions by state and nonstate actors with the explicit goal of preserving and protecting human life. 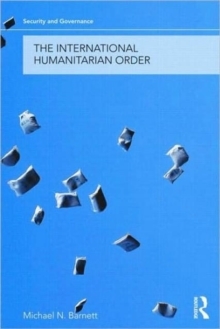 For those who have sacrificed to build this order, and for those who have come to rely on it, the international humanitarian represents a towering achievement cause for sobriety. 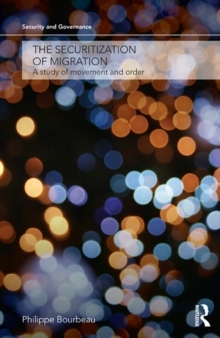 What kind of international humanitarian order is being imagined, created and practiced? 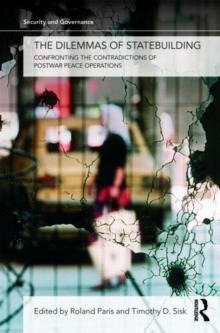 To what extent are the international agents of this order deliverers of progress or disappointment?Featuring previously published and original essays, this collection offers a critical assessment of the practices and politics of global ethical interventions in the context of the post-cold war transformation of the international humanitarian order. 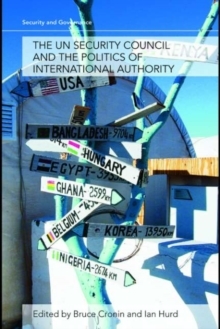 After an introduction that introduces the reader to the concept and the significance of the international humanitarian order, Section I explores the braided relationship between international order and the UN, whiles Section II critically examines international ethics in practice. 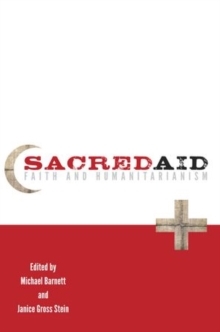 The Conclusion reflects on these and other themes, asking why the international humanitarian order retains such a loyal following despite its flaws, what is the relationship of this order to power and politics, how such relationships implicate our understanding of moral progress, and how the international humanitarian order challenges both practitioners and scholars to rethink the meaning of their vocations.